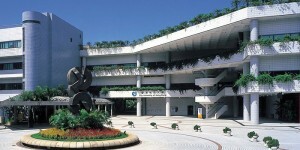 At Hong Kong PolyU I studied four subjects; corporate finance, international finance, marketing decision analysis and marketing research. All the courses were taught in English, and the lecturers were able to communicate their content relatively well, as did the students participating in the class. The Accounting and Finance faculty at PolyU opts for a lectorial style format, with small classes of approximately 30-40 students and a single lecturer who simultaneously presents new content and interacts with the class. These classes ran for about three hours, with one class per subject per week. The lectorials all had participation grades and were not recorded. Fortunately, most of the lecturers were willing to accommodate exchange students who wanted to travel or explore Hong Kong, and would make exceptions to support us. The difficulty of the content was fairly comparable to that of QUT and required about an equal amount of work. The content itself was quite interesting and I found myself enjoying the two finance subjects in particular. As mentioned earlier, I decided to live at the Hung Hom Student Halls while studying in Hong Kong. 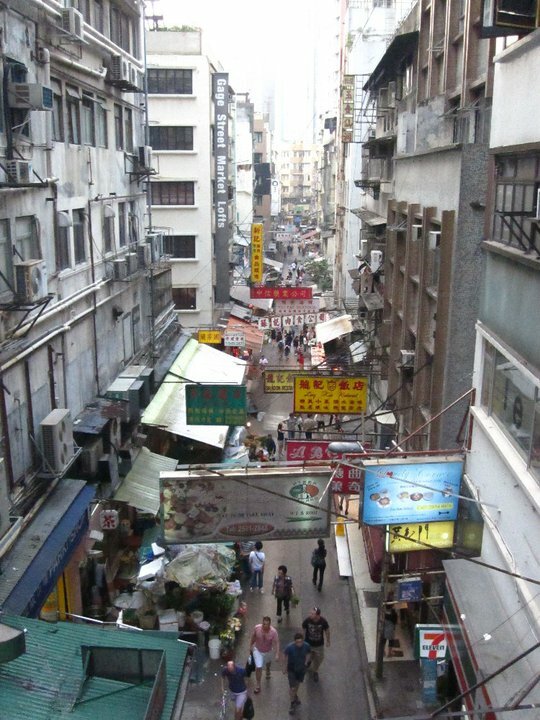 They are in close proximity to everything, with a 10 minute walk to the MTR subway system which goes to anywhere in Hong Kong, and 5 minutes further to the University itself. The student halls are also exceptionally affordable, costing about $50 AUD a week. A ll rooms in the halls are shared, and I chose to room with a student from a foreign country, though I was given the option to share with another Australian student or local student. I would definitely recommend this choice; you become close friends with your roommate and they can introduce you to other people from their home country. If you do decide to study at PolyU, I highly recommend taking a sleeping bag for bedding; it is comfortable, reduces washing and is incredibly useful for any travel that you may do. The Halls are divided by every two levels. 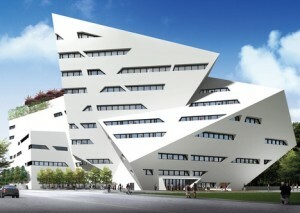 Each set of two levels was classed as its own ‘Hall’ with a committee that runs events for students living there. Each ‘Hall’ so has their own common areas and cooking equipment, which was a great space to relax and share meals together with friends. The student accommodation also has some exceptional facilities such as a swimming pool, table-tennis tables, pool tables and a gym. All these facilities are either free or very cheap to use. It also provides useful services such as counselling and tutoring support, though I never used them personally. 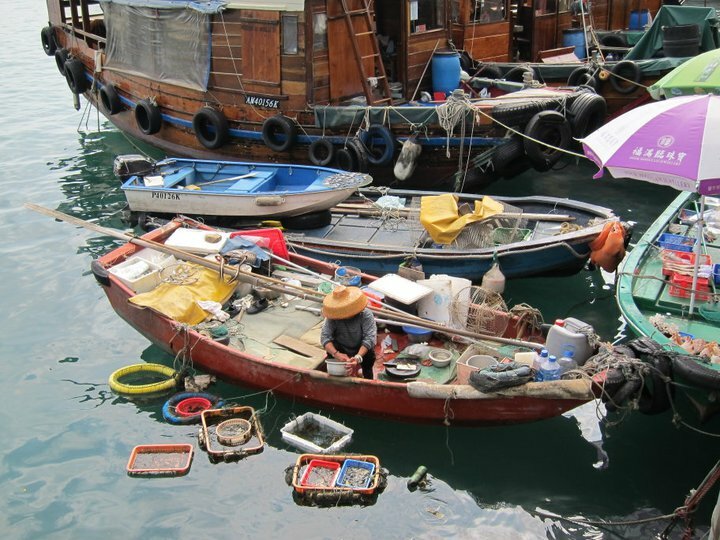 The cost of living in Hong Kong is relatively low, so I didn’t struggle too much with budgeting. Full-sized meals at restaurants cost anywhere from $5-10 AUD and going out isn’t too pricey either. There are plenty of free cultural events that you can attend, such as the Chinese National Day fireworks or the Mid-Autumn Festival. 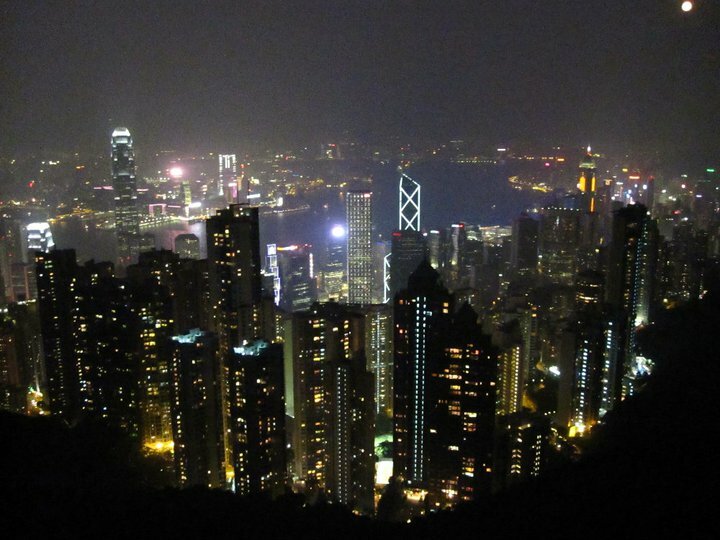 I was able to stay on a budget of $400HKD ($80 AUD) a week quite easily. I mostly used an international travel money card, which was useful for managing expenses in that you can load budgeted amounts. 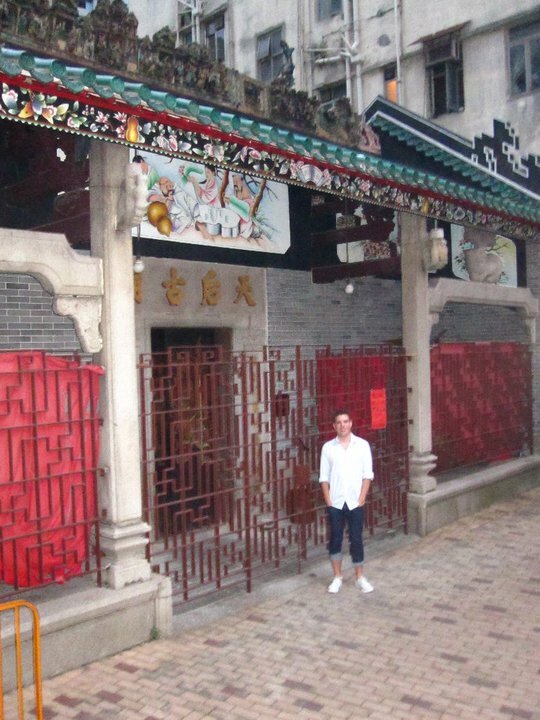 My exchange to Hong Kong will always be one of the most memorable experiences of both my studies and my lifetime. There’s a reason why every student returns from exchange missing the country in which the studied, and the people that they met. It’s because only on exchange are you able to grow and learn more about yourself as a human being, while making friendships that you will cherish forever. I’ve come into my own as an adult in the later stages of my degree, become more independent and have an international network of people who I am sure I will visit at a later stage of my life. For that I am so very grateful to have been able to go on exchange and explore the world. I highly recommend that you do too. My exchange to the Hong Kong Polytechnic University was one of the most rewarding and enjoyable experiences of my time at QUT. I was exposed to new cultures, new ideas and new ways of thinking, and met an array of interesting people from countries all around the world. 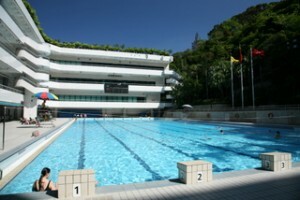 I chose to study at Hong Kong for several reasons. 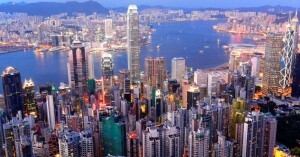 Firstly, Hong Kong is an international hub with a diverse population, food and culture. In a similar fashion, Hong Kong stands as a centre for the business world which aligned well with my passion for finance. Finally, I wanted to explore Asia and see what countries like China had on offer. Arriving in Hong Kong was initially a very challenge experience. From my very first taxi ride into the city, I noticed that there were language barriers, though many people had a working understanding of English. I also shared a room at the campus halls, which was an entirely new experience altogether. Since my roommate was Chinese, it took some adjusting to accommodate for our different habits and sharing what was a particularly small living space. 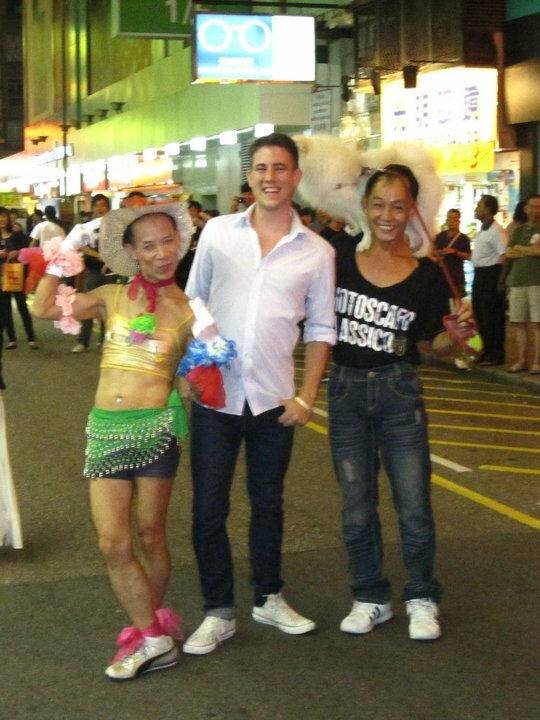 Ultimately, we became good friends and often assisted each other in day-to-day Hong Kong life. Hong Kong itself is a busy city. Everything is expected to move quickly, so service is fast, and the people move faster. 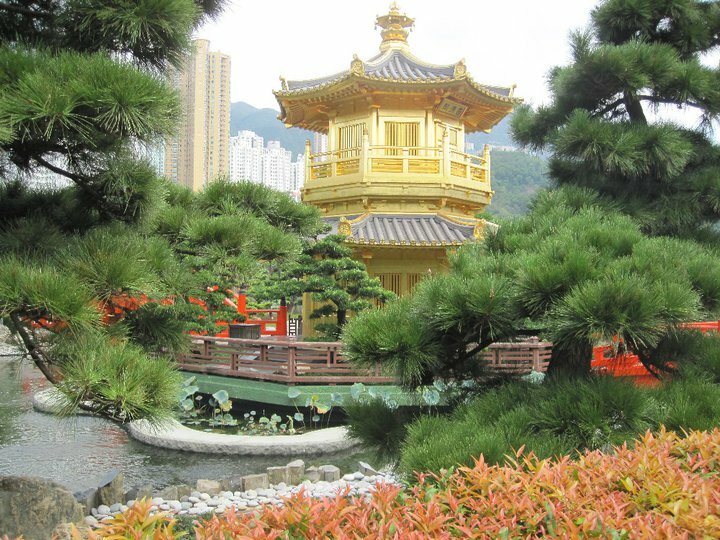 There are plenty of attractions in Hong Kong; the shopping, great nightlife, unique restaurants and also tranquil natural areas. 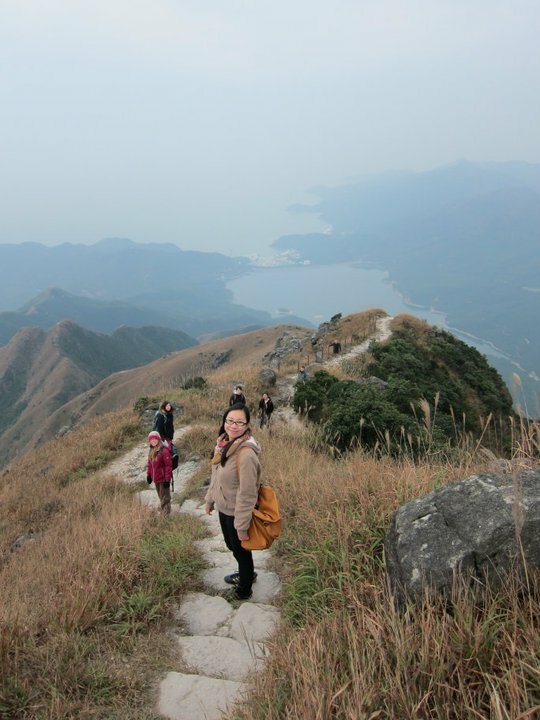 I found myself enjoying time spent at Hong Kong’s various beaches and hikes. Taking a break from the city life in the more peaceful areas of Hong Kong is quite special. 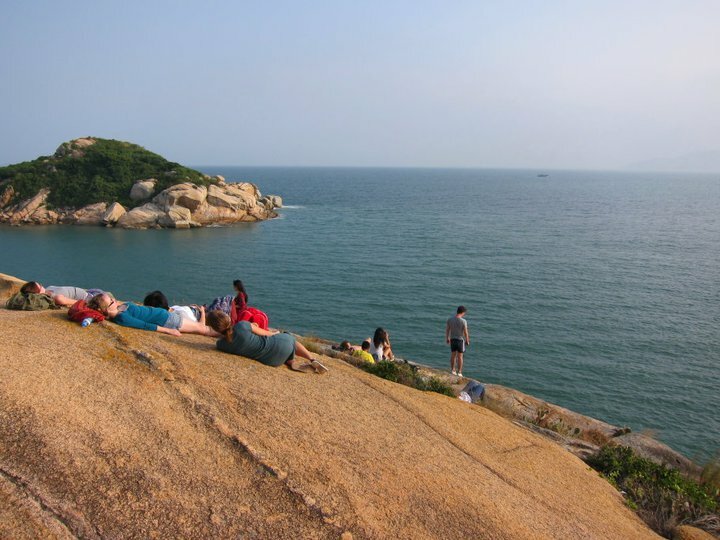 The pictures below are of Hong Kong’s natural infinity pool and the view from Lion’s Rock. I’ve been reading Andrew’s blog on costs, and have decided to do a similar blog. However, apart from being highly derivative I thought I would advocate Asia as the best exchange destination. This was a $3 30min ferry away. 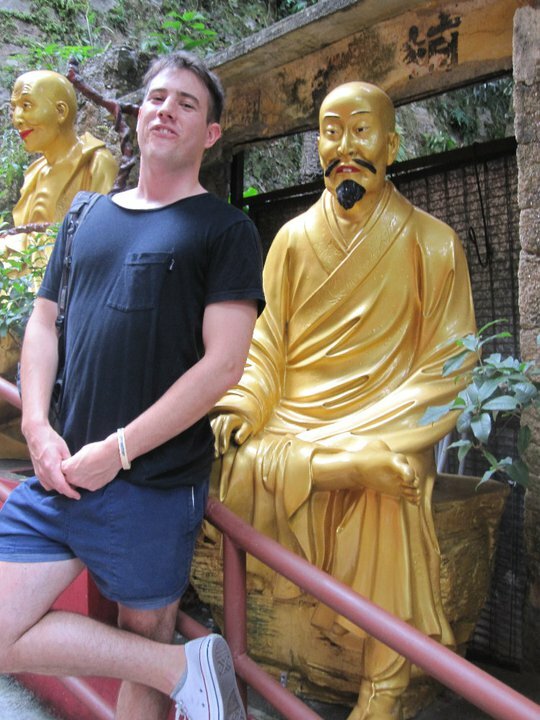 Four Reasons Why Asia is Baller. There’s no doubt about it, Asia is way cheaper as a destination; its both closer and day-to-day expenses are well below those of Europe or America. To give an idea, I’ve constructed a list of usual costs I’ve experienced in Hong Kong, one of the more expensive cities. Many are much cheaper (Bangkok, Mumbai, Mainland China) while many, like Japan are very expensive. To give perspective, I live in a very wealthy suburb (recent houses went for around AUD$500million which means really expensive shops and supermarkets) and have lived a fairly spendthrift lifestyle at times – but have spent no more than $7000-8000 total (including flights). Other friends have spent closer to $9-10k, and have done a little more travel. As you can see, it’s so much cheaper to live; but if you want something western, you’ll have to pay for it. I know the local students are probably living on closer to AUD$10-$15.00 a day. I think its fine if you’re feeling homesick or want to relax with something from home to spend a bit more. For example, I love my coffee, like to eat really well and try to be out and about when I’m not at uni. So you might want to budget $20-30ish per day for safety. The trick is to avoid living like western tourist and to learn to live like a local. You only have to flick through a Time magazine to conclude that China, India and the ASEAN (South-East-Asia-Nations) are going to be the absolute future of the world. There is not doubt that your ability to navigate Asian customs and business will be a powerful tool for your career success. As is your ability to find common ground, rapport and friendship with someone who won’t share the same values, language and interests as you. I won’t go over already covered ground, but the ability to explore cultures and experiences that, in some cases have existed continuously for thousands of years is an amazing prospect. You could look at Roman ruins, or you could go to a hindu temple that has been used every day since the fall of the Roman Empire. Fight tourists in the French Rivera or be the only person on a tropical island. Eat pizza in Florence or Ostrich, fish skin and abalone in Shanghai. Give it a go! ps. Ostrich tastes kind of gamey. More like venison, rather than chicken. It’s winter in HK. Its 20 degrees outside, not a cloud in the sky. No doubt that the unfamiliar will frustrate you. Big cities can make you feel lonely and isolated. Big changes in language and processes can leave you wondering what the hell is going on. Food may be unappetizing and badly cooked. Inflexible bureaucracy and hierarchy can make you angry. You’ll find your resilience being stretched. These will be common wherever you go, but if you’re the type of person who doesn’t adapt to ambiguity and change, Asia might not be for you. A constant onslaught of bad food, smog, crowds of people, bad sleep and sometimes-unsanitary conditions are going to assault your immune system. You’re going to get sick. Really sick. Factor it in. Come to peace with it. Feel free to ask me more questions, I’d be happy to offer help. Hope that helps with sharing my feelings and experiences. No doubt, with one chance to go on exchange, you want to make the most of it. So wherever your heart is set; don’t hold back in going for it. It would be impossible to cram everything about Hong Kong into a single day – it’s a diverse city, crammed with culture, lights sounds and experiences. But I finally found the time to explore some of the more tourist sights with my girlfriend Bek. It’s a tough, fast paced city, no time to stop. We packed in a whirlwind mission to explore some of the culture sites of Hong Kong fueled on a diet of delicious dim sum. 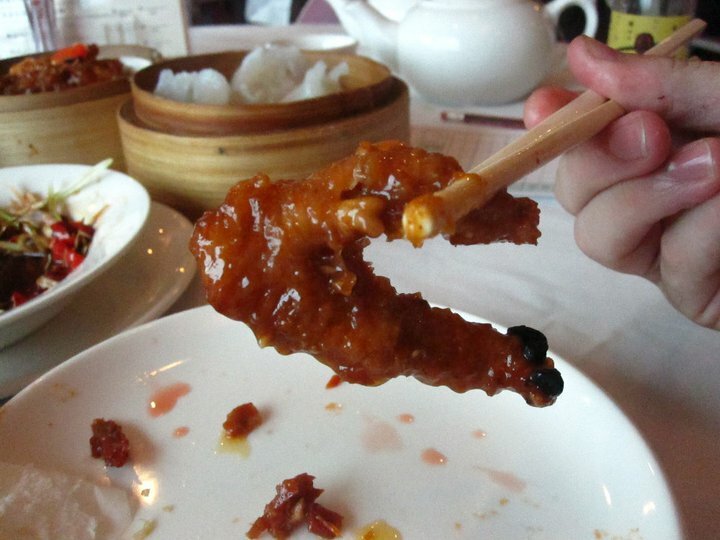 For those wondering chicken feet are delicious – its like extra fatty marinated chicken wings. Once you get over the fact you’re sucking on a chicken toe. 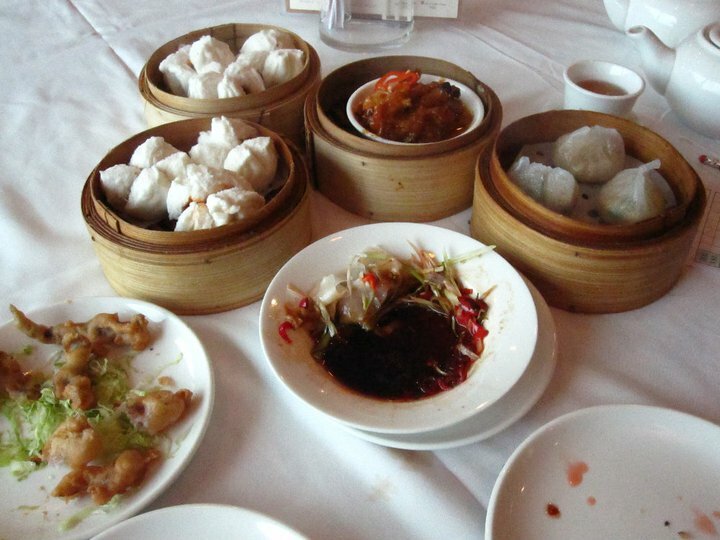 I can’t say enough how delicious dim sum is. I want some right now! Its a raucous dinner with dumplings and tea flowing everywhere. Even with a booking, you have to fight for a seat! A little tip I was told (not sure if I have the guts to do it.) – look for people who look like they are nearly done and hover over their table until they get uncomfortable and leave! I told you it was a tough city. 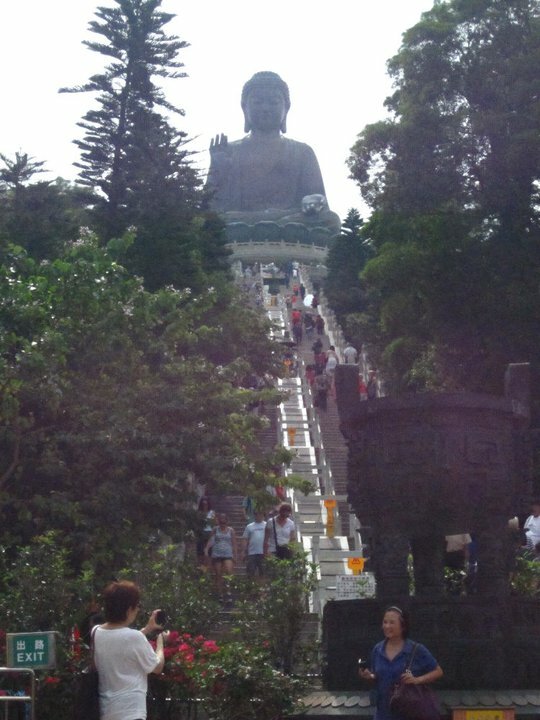 One of the monks on the way to the Ten Thousand Buddhas Monastery. Before you ask, there really is Ten Thousand of them. They don’t all look like this though. We made the mistake of climbing the hill the wrong way and walked into what we thought was the temple. It was infact a columbarium for peoples ashes and paying respect to ancestors. Easy mistake to make, but those paying respect must have been wondering why we were sight seeing through a funeral home! Hong Kong-ers have a close connection with their food. 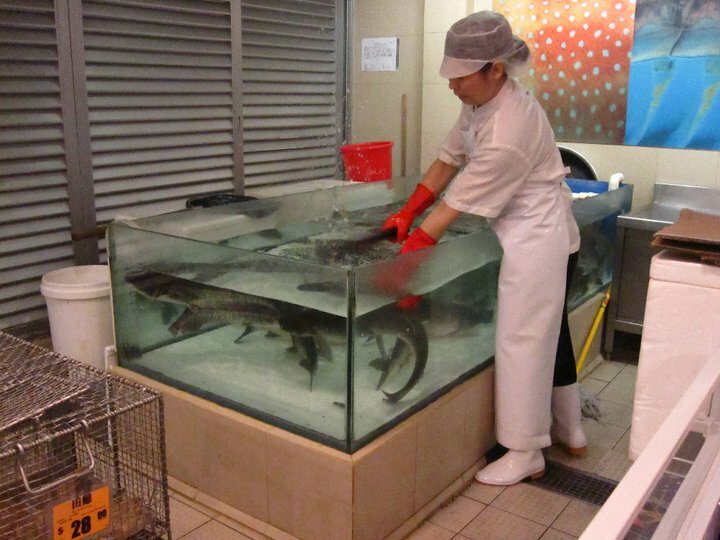 While westerners are bizarrely squemish about knowing where our food comes from – locals have no qualms with watching tonights fish be beaten to death in the super market. Oh, and the cage the bottom is full of ‘edible frogs’ – tea anyone? You can’t help but finish the day with a stunning sight. The Peak remains home to the rich and famous (actually with HK real estate you need more than fame, you need Incan treasure) and one of the worlds greatest views. Its surreal being so far above the buildings and seeing the world run below you. Ps. This is one of my favourite photos – two local characters – a 70 year old drag queen, and a man with a Pomeranian on his head – dancing to 60s Cantopop. Brilliant. 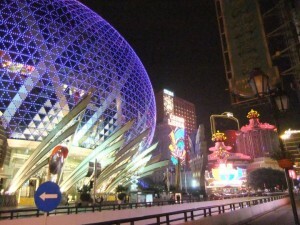 Like Hong Kong, Macau is an example of China’s One Country, Two Systems – a rather awkward endeavour in sovereignty – Macau remains autonomous for the next 50 years but under direct control of Beijing. This is shown as you check your way out of Hong Kong and through Macau customs – somehow you have left, but remained in the same country. Crowded into 3 tiny islands (or 1 peninsular, 2 islands for the geographically-picky, there’s a slight connection to the mainland) Macau totaling less that 30km2 of area. 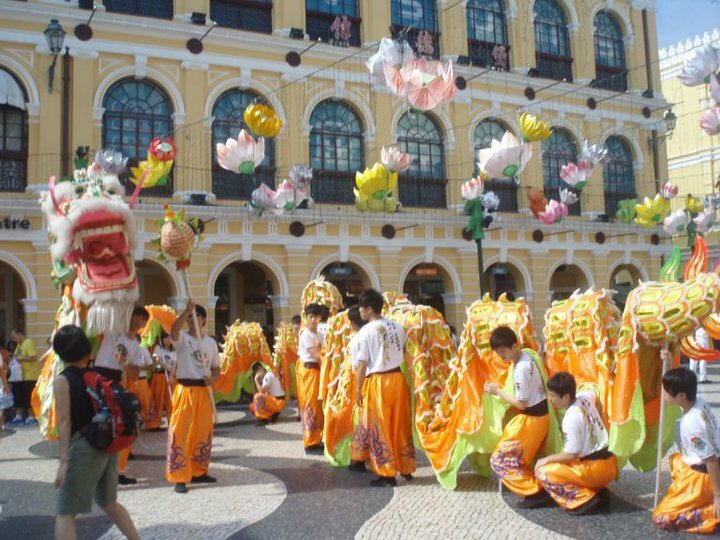 A former Portuguese Colony (returned to China in 1999), Macau packs in a jumble of colonialism, Chinese culture and western ostentation. Oh and what ostentation, as if there is anything else. I’m sure you’re aware of the casinos .The largest in the world – Venice Themed The Venetian (complete with indoor canals, bridges and piazzas. 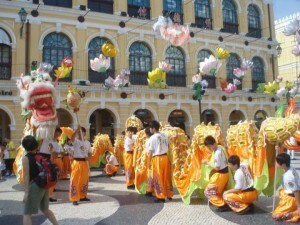 ); The Lisboa a monstrous vase of light and colour; its all a competition for bigger and better. 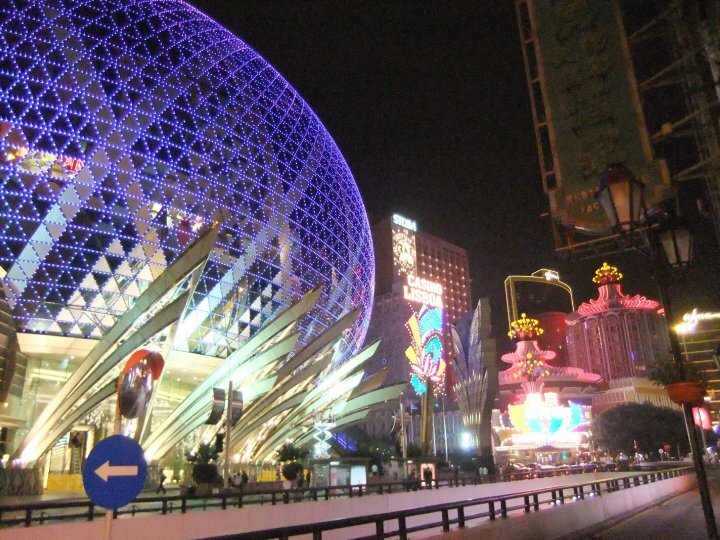 Luckily, Macau has been smart enough to keep their history. The stunning Ruins of St Paul remains the focal point of the city, while the fortress of Monte Fort watches over the city. For all the gaudiness, Macau is serious gambling. 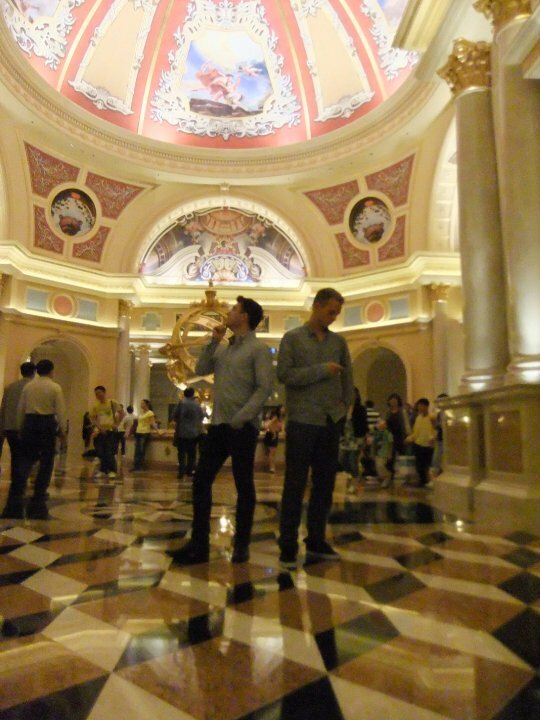 There’s no Vegas-esque debauchery, no wild bar shows. Whether its billionaire high rollers or middle-class mainlanders keen to blow off some steam (and their wallets)- everyone is here to play. You can see in the intense glare, chain smoking and beaded sweat.